There’s “Game of Thrones,” and then there’s the real-life game of thrones—you know, the one where people try to one-up each other with the most insane, luxe, avant-garde, and intensely unnecessary toilets in the whole damn world—Westeros and Essos included. 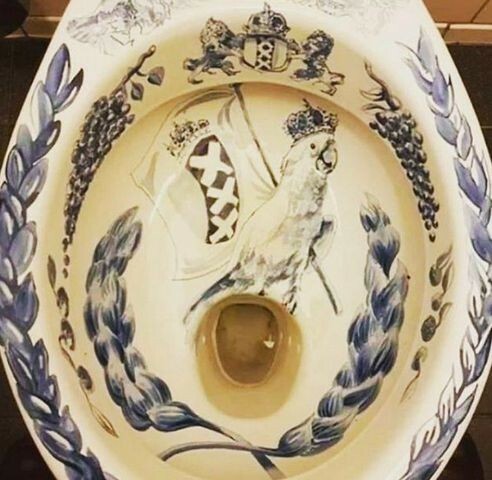 If you want to step up your lavatory game, we recommend a further flush into these 10 outrageous potties. No toilet paper required! Insert your own joke here about dropping beats. 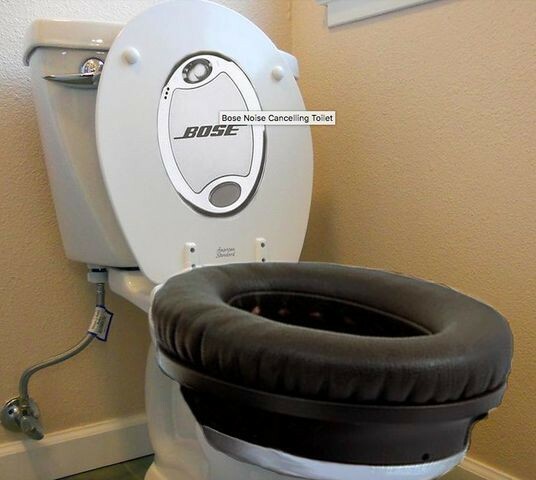 While it may look like a bright idea from the minds at Bose, this particular “noise-canceling toilet” isn’t real. We should point out, though, that a similar contraption does exist. In Japan, toilet manufacturer Toto has introduced the Sound Princess—a device that continuously emits a flushing sound to mask any bathroom noises. Sadly, the sound machine isn’t available stateside, but if you’re concerned about any commotion around your commode, we recommend purchasing a portable white noise sound machine. This sleek contraption is real. While it’s easy to mistake it for a trash can when the lid is down, this is one high-tech toilet. 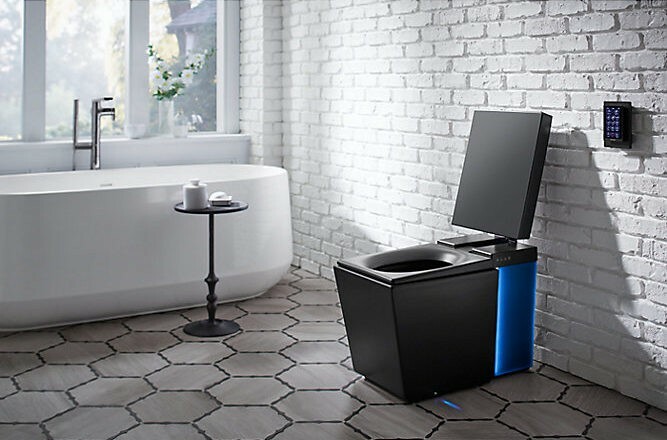 This Kohler Numi Toilet (Lowe’s, $7,605) plays your favorite podcast, warms your seat and feet, features ambient lighting with eight different colors, and has an emergency flush system to call into action during power outages. 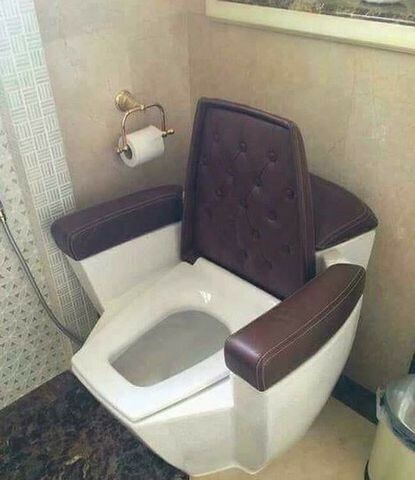 But that’s not to say an 18-karat commode doesn’t exist. 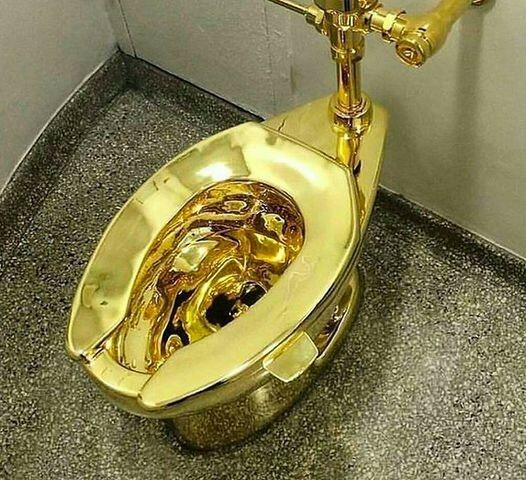 In fact, the Guggenheim Museum was ready to loan a fully functioning gold toilet titled “America” to Trump for installation in the White House in 2018. The lions’ heads are a nice touch, right? 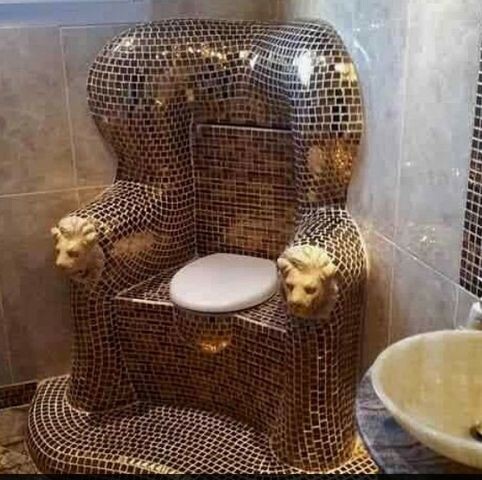 This overly tiled toilet with its lion armrests looks like it belongs in the Lannister family seat of Casterly Rock. Better hope Tyrion doesn’t pass by with a crossbow. 5. Have a … seat? Is this at a dentist’s office? Nightmare fuel! 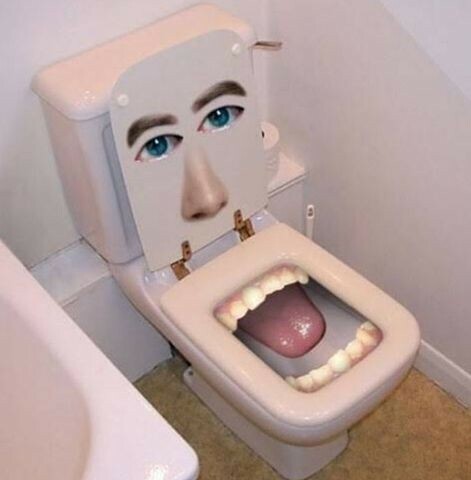 This toilet will frighten any guests into steering clear of your loo. No one will blame you if you hold it until you get home. No one. 6. Who’s a pretty bird? Polly doesn’t want a cracker. But apparently Polly will settle for your human waste? This luxury receptacle is totally real. 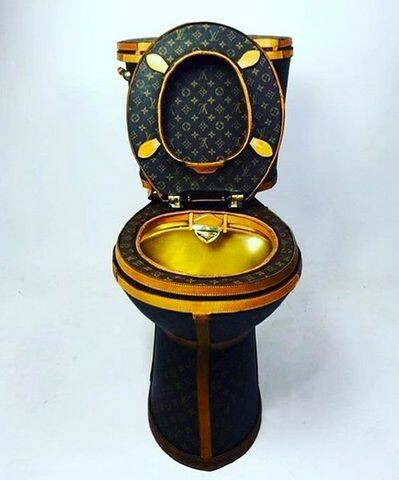 Designed by artist Illma Gore, the Louis Vuitton toilet was made from 24 handbags and took three months to complete. It sold for $10,000—a relative bargain to install in a brand-conscious bathroom. Didn’t we see this in “Wall-E”? Barcalounger, meet toilet. Toilet, meet Barcalounger. We now pronounce you husband and wife. 9. Minimalism makes a difference? It almost looks too simple. Appearing to hover above the ground, this fixture aligns seamlessly with your wall. 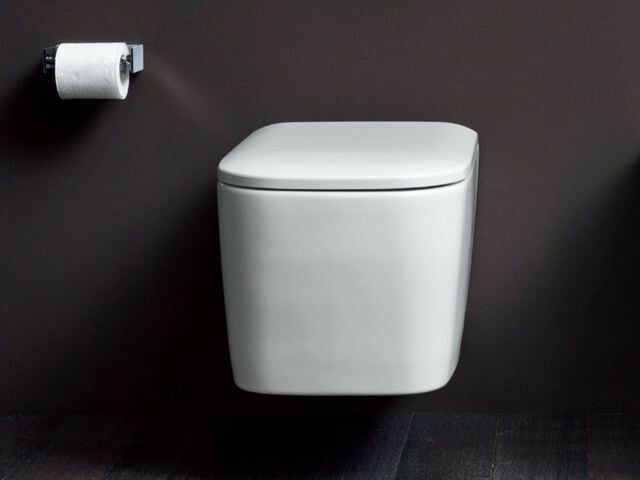 This Italian toilet from NIC designs “creates a feel of understated elegance.‎” This sounds nice, but do you trust a toilet without a tank? It’s just like a cab in New York! 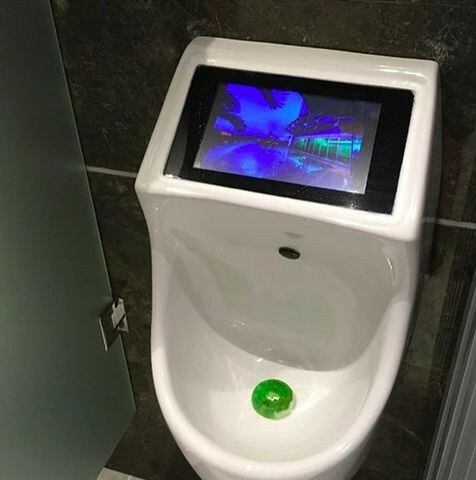 We love breakthrough ideas in the field of urinal design. There is zero reason any man should have to be unstimulated for the minute it takes him to unzip his pants and relieve himself.